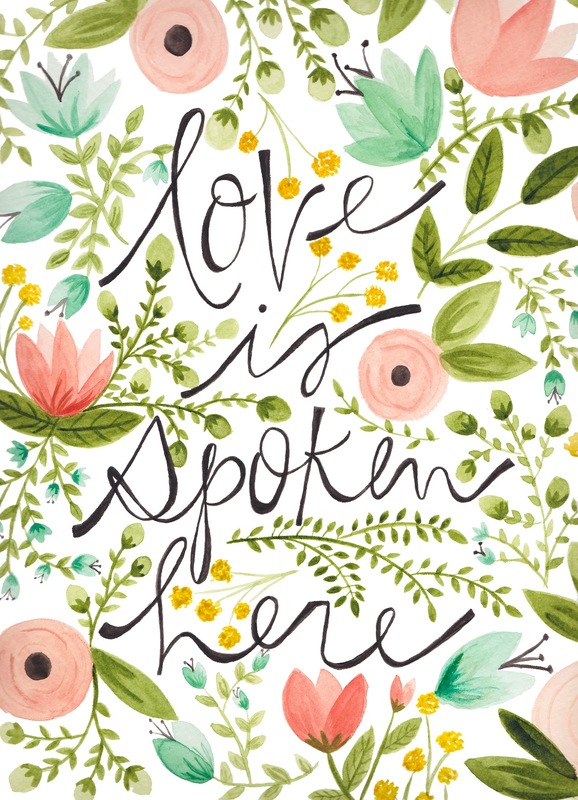 I have just purchased some beautiful downloadable prints from PS I adore you. They are only $5 each and 100% of the proceeds go to a gorgeous little cancer fighter named Brielle. Today is the last day to get your hands on some. If you love art or love helping others, or both, then hurry over here.